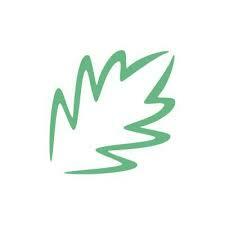 Greenleaf Book Group is a publisher and distributor. Practicing organizational democracy empowers employees in our core focus areas and helps them to be more productive, take a greater sense of pride and ownership in the daily operations of the business, and deliver top service to customers. We believe that client satisfaction is highest when we put our employees first and empower them to be change agents.